The Hungry Texans are pro-pizza. 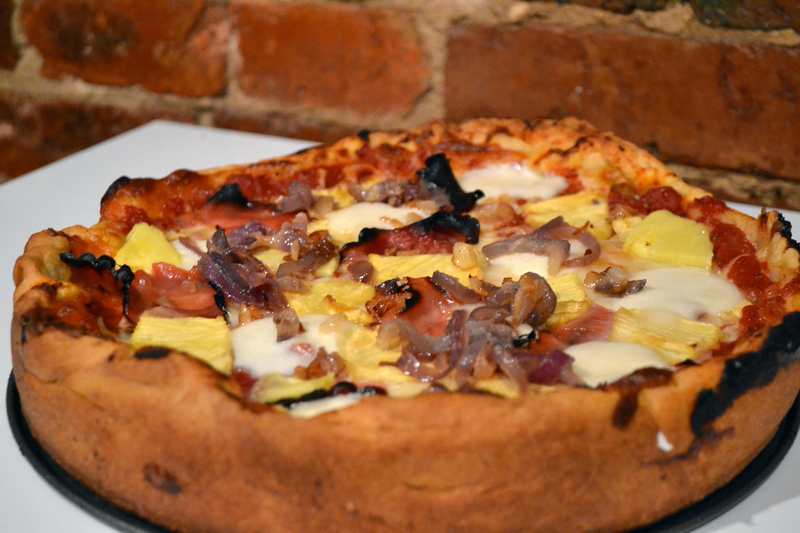 Round, square, cracker-thin crust, New Haven style- we’ll take a slice of anything. 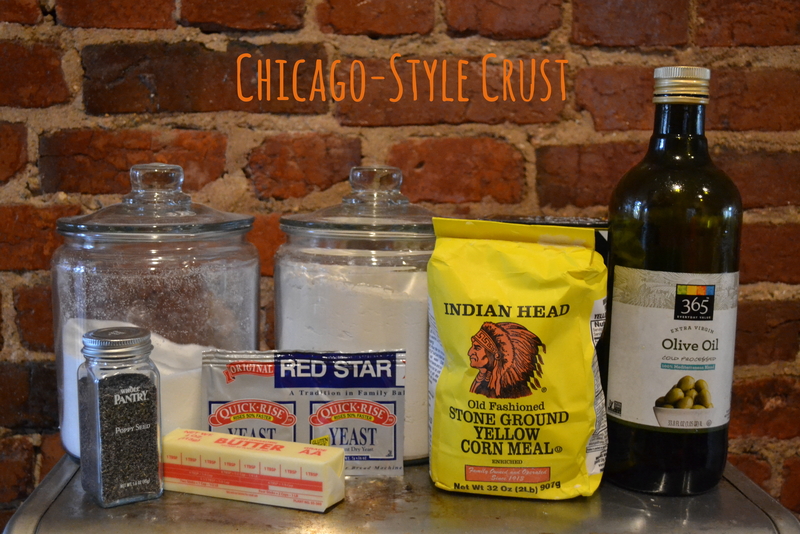 And now, we’re proud to have a Midwest pizza crust recipe in our back pockets- and with good reason! This recipe, adapted from Cook’s Illustrated, will make enough for one deep dish pizza, so we recommend doubling it. Because, trust us, you’ll want more than one of these crispy, flavor-filled pies. 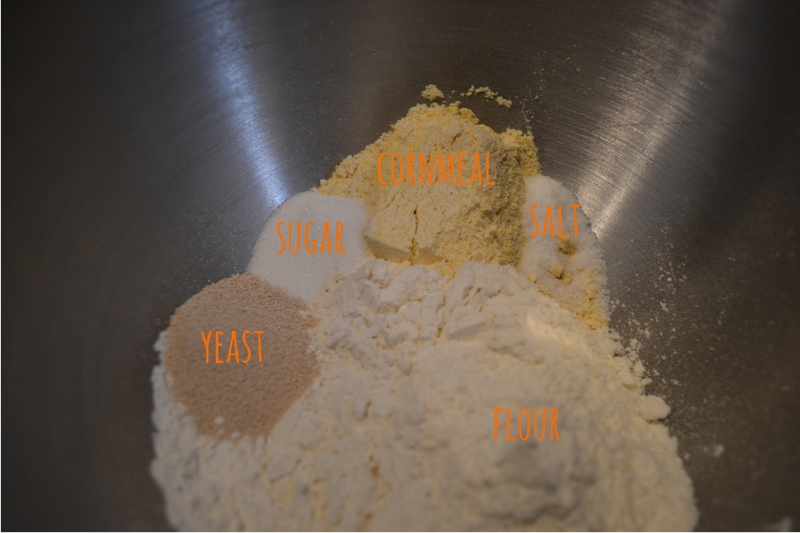 Start by combining your dry ingredients (flour, corn meal, yeast, sugar, & salt) in the bowl of a stand mixer. Add your water & melted butter. 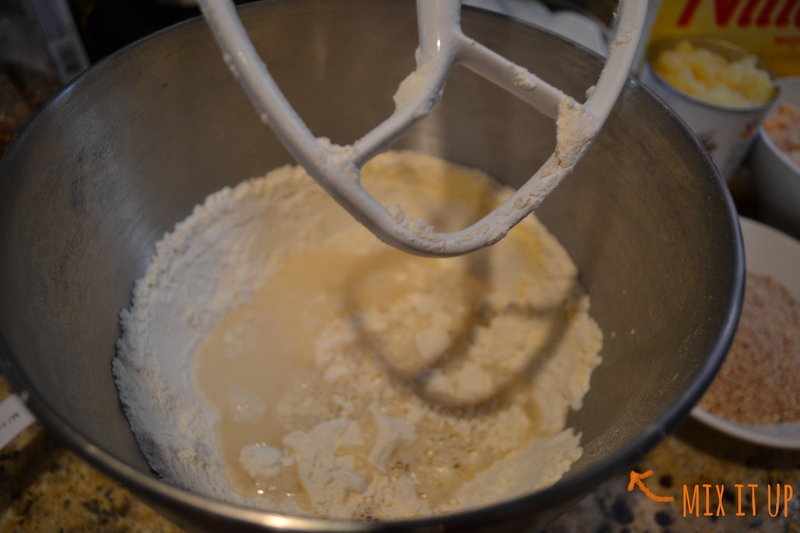 We started with the paddle attachment & transitioned to a dough hook once the dough began balling up. Knead your dough in the mixer for 6 to 8 minutes or until the dough is a discrete ball & no longer sticky to the touch (it should be leathery & smooth!). 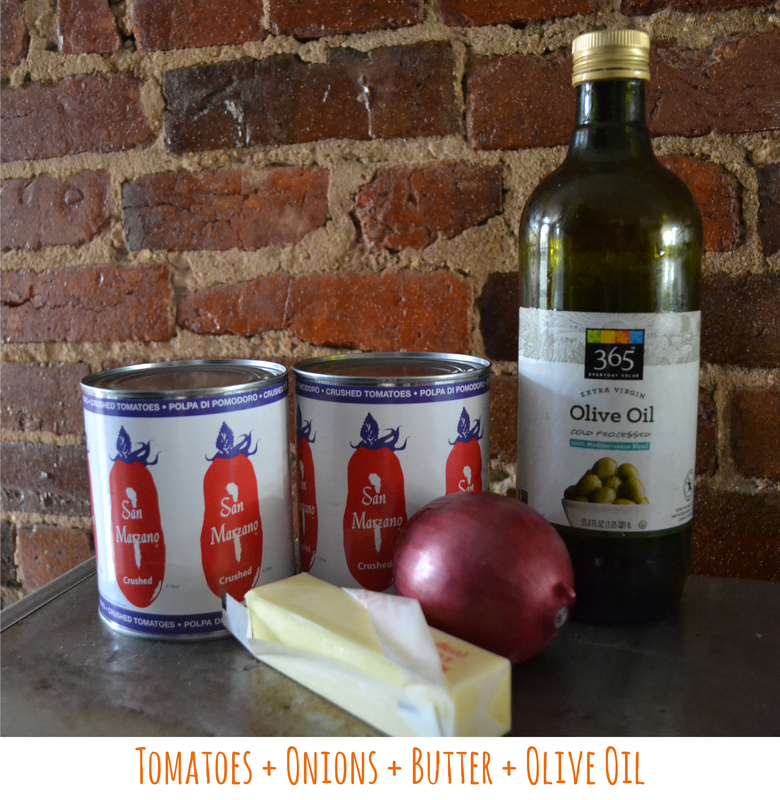 Transfer your ball of dough to an olive oil coated bowl with enough room for expansion. 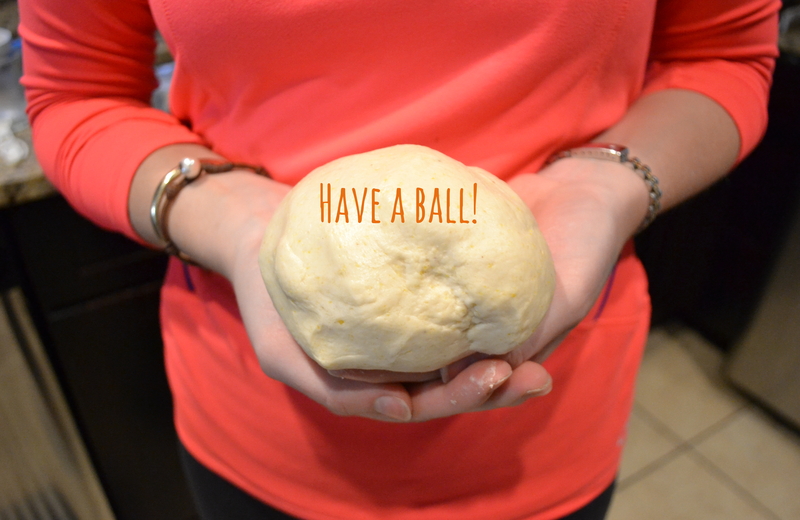 Let your dough rest & rise at room temperature for about an hour or until the ball has doubled. 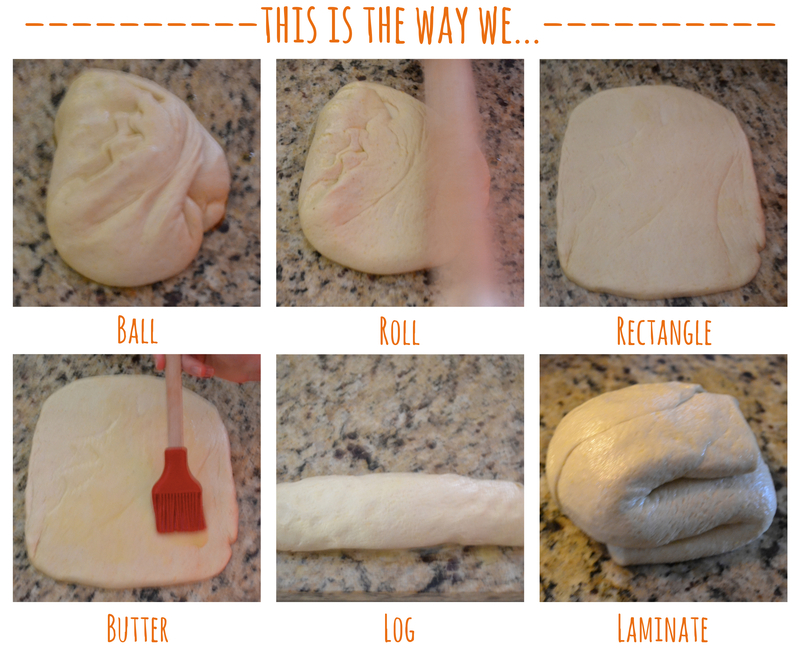 Once your dough is doubled, it’s time to get hands-on & tactile with it. Place your ball on a clean work surface (don’t worry about flouring it!). Roll your dough into a 7 x 9ish rectangle, and then brush your rectangle with butter (exclude the outer 1/2 inch perimeter). Roll your buttered rectangle up into a log, place the seam of the rolled cylinder closest to the counter, & then smush your cylinder so it’s more rectangular than cylindrical. Finally, fold your long rectangle into an “s-like” shape (if we’re being fancy, this step is called “laminating”). “S-like” shape, you ask? To achieve this, fold over the top third of your rectangle & then fold under the lowest third of your dough. Voila! “s-like” lamination! 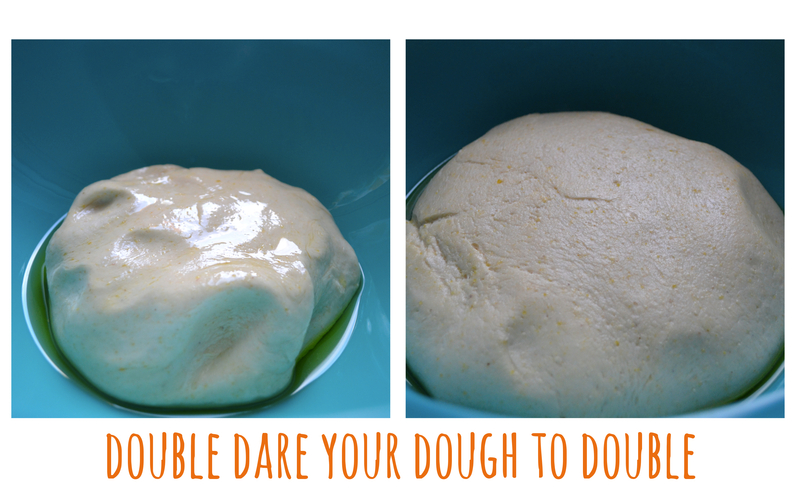 Place your dough back in its oiled bowl, cover the bowl tightly with plastic wrap, and pop it in the fridge for at least another hour (dare that dough to double again!) or until you’re ready to roll it out as a real life deep dish pizza crust. When you’re at a pause in your dough-making process (we recommend during its first rise! ), get your sauce a simmering and toppings ready. 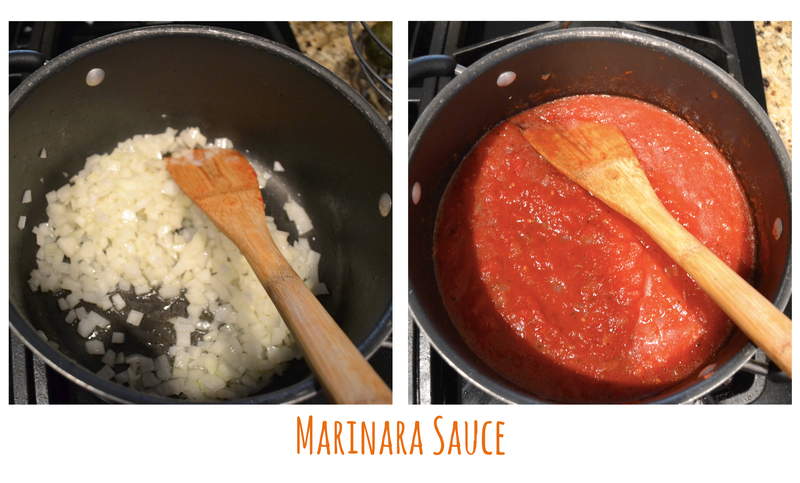 Here’s an easy recipe for the most delicious marinara! After the dough has doubled again (probably 40 minutes), roll it out into a 13 inch circle and place it into your olive-oil-rubbed pizza pan. We used a springform pan and it worked purrfectly. 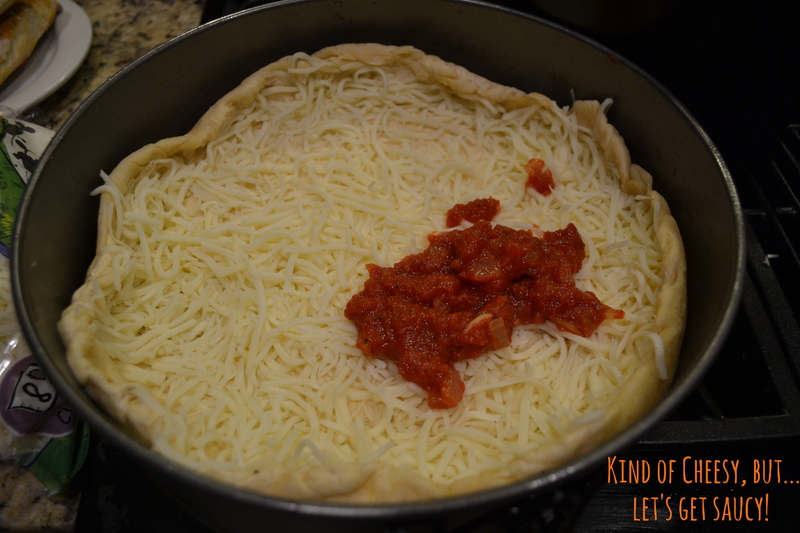 Then, layer your cheese first (so important!) and your sauce and toppings next. Bake at 350 for 40 minutes. Then let your pizza rest for 10 minutes and pop it out of it’s springform.